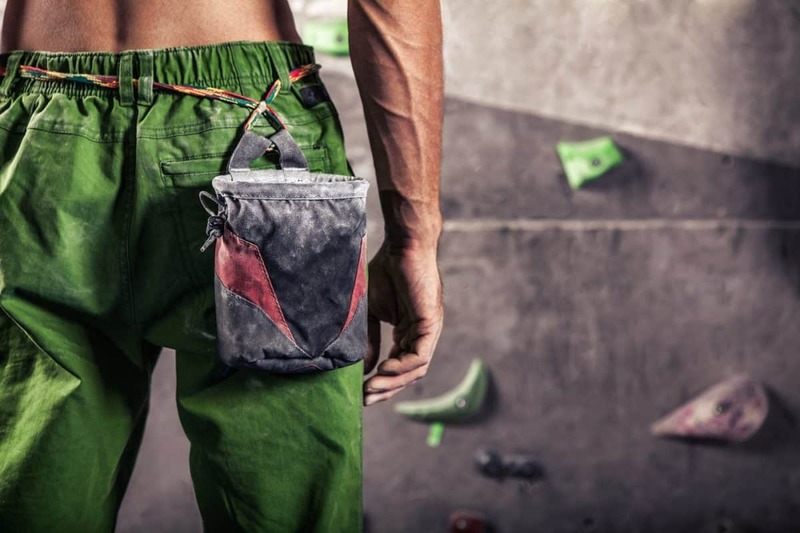 Have you been wondering whether there is such a thing as bouldering-specific pants? If pebble-wrestling is settling in as your climbing discipline of choice, it is time to step up your wardrobe to meet the needs of your sport. 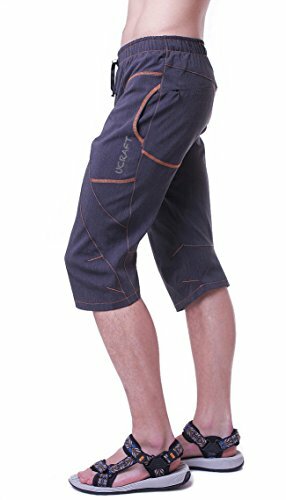 But with so many climbing apparel companies out there, how do you know which ones are making the best bouldering pants? We at The Adventure Junkies have done the hard searching and are ready to help out as your personal bouldering stylist. In this guide, we’ll cover what makes a pair of bouldering pants unique and offer a selection of the 10 best bouldering pants on the market this year. How does bouldering differ from the rest of climbing? 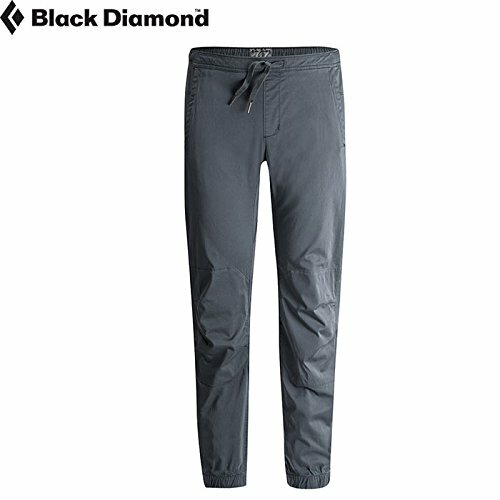 Do I really need clothes specific to bouldering? Bouldering is a condensed – often referred to as “pure” – form of climbing movement. 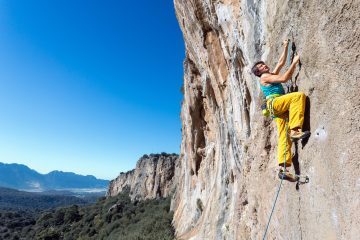 Many requirements for roped climbing, such as equipment, protection on the wall, learning to belay and finding safe belay partners, are unnecessary for bouldering. All you need to go bouldering is a pair of climbing shoes. However, chalk, crash pads and friends to support and spot are definitely a plus. Since boulderers focus the entirety of their sport on movement, boulder problems tend to have more interesting, three-dimensional, full-body-contortionist-type moves. 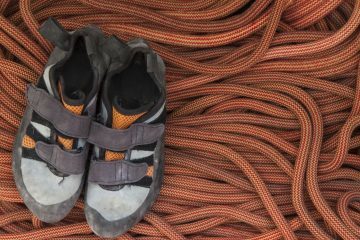 Heel hooking above one’s head or stemming a broad corner leads boulderers to demand pants with extreme flexibility. A gusseted crotch often helps. Since there is no harness to go over your pants, there are no restrictions on bagginess or requirements for a cushioned waist. Finally, boulderers often have a special kind of swagger. A sub-discipline of climbing as a whole, bouldering lends itself to a unique kind of style. 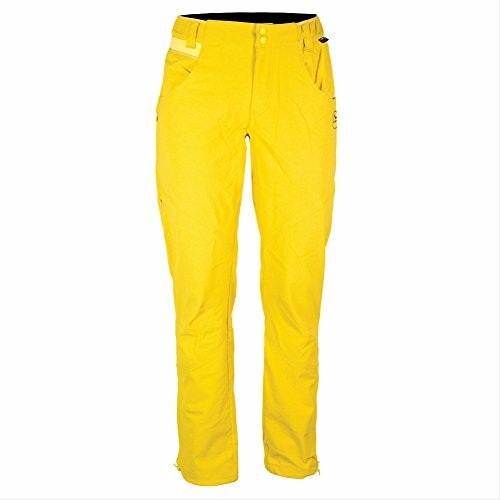 Take that into consideration when choosing the best pants to meet your bouldering needs. Bouldering is one of the least aerobic forms of climbing. 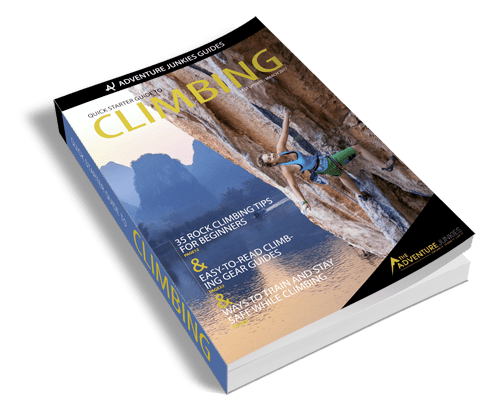 Typically, boulderers execute short sequences of very powerful and strength intensive moves, interspersed with lots of resting and hanging out. Are you likely to build up a sweat in this kind of work-out? Probably not. Still, what happens when your body runs hot while you’re bouldering on a 90-degree day in the desert, in a poorly ventilated gym in the summer or you’re banging off a 100 v-point circuit? In these cases, a pair of breathable pants could be a life-saver. Look for cotton or cotton/polyester/spandex blends to help you get the air flowing. Boulderers end up doing the most three-dimensional, contortionist moves in climbing. 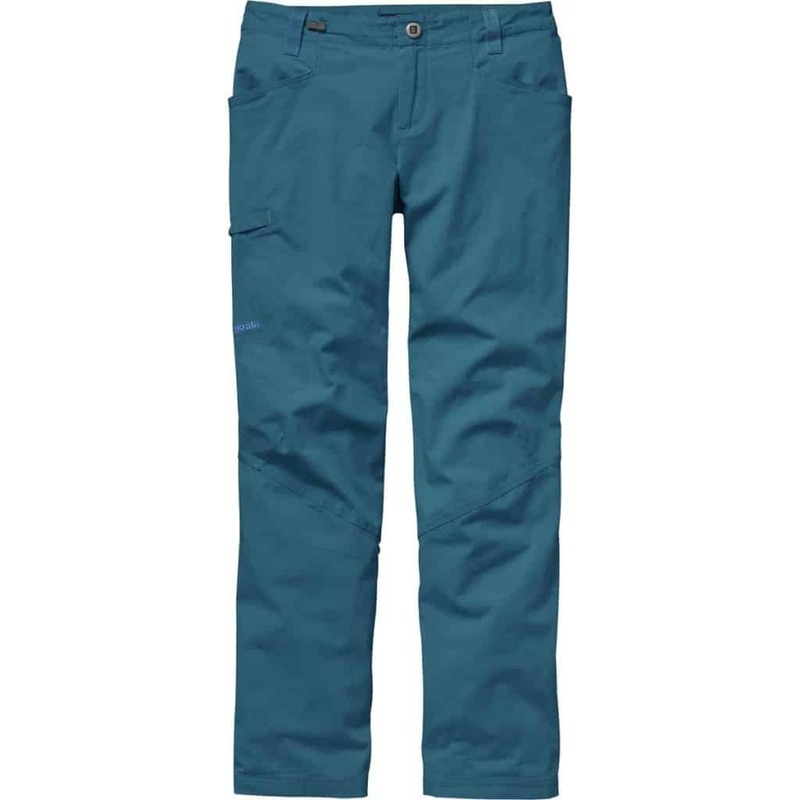 Due to the nature of bouldering movement, the pants you choose must be nonrestrictive. 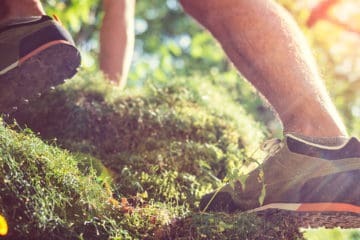 Most boulderers opt for either loose-fitting pants that enable their freedom of movement, or tights that move with their bodies. To enhance flexibility, many bouldering pants contain spandex (also known as elastane) in a cotton or polyester blend. A higher percentage of this stretchy fiber will give you more stretch in your pants. Materials, such as Stretch Cordura, can be a great option for thickness and resistance to abrasion without restricting movement. We’ve said it before and we’ll say it again. Color pops! If you are comfortable expressing your style with the colors of the rainbow, choosing something loud and bright will make you stand out on the rock. Color is an especially great option if you are psyched on capturing the send of your latest project with photos. Color on your bottom half is more unique than color in a t-shirt. 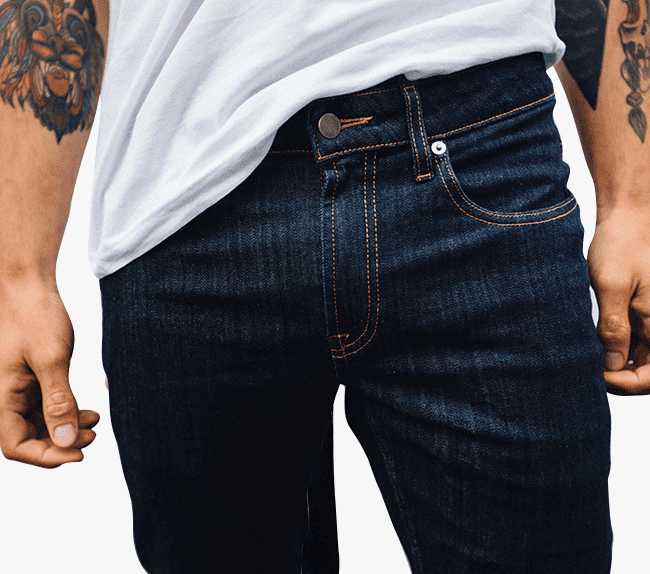 Men and women have different body structure and thus often end up choosing completely different pairs of pants. The best bouldering pants for men are not necessarily the best bouldering pants for women. Fortunately, many of the companies featured in this article have designed a women’s-specific alternative to their top bouldering pants. 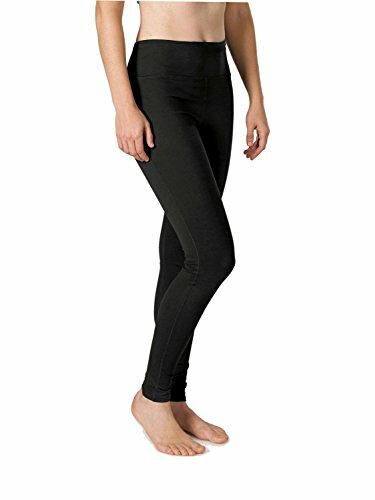 As tights are a popular choice for women out bouldering, we have also featured one brand that produces climbing pants and tights for women. Kim is an all-around climbing addict. She’s been pulling down on rock and plastic for 12 years and has travelled all around North America to climb. Her favourite disciplines are sport climbing and bouldering, but you may find her plugging gear as well. When not away on climbing roadies with her husband, she is based just outside the granite wonderland of Squamish in British Columbia, Canada. 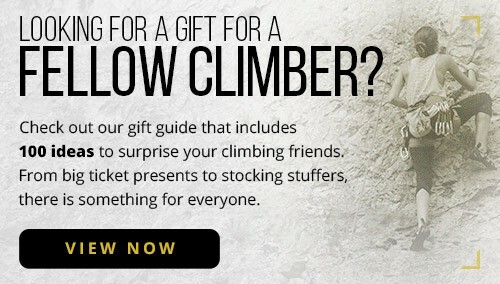 Psst...Wanna See great deals on Climbing gear? 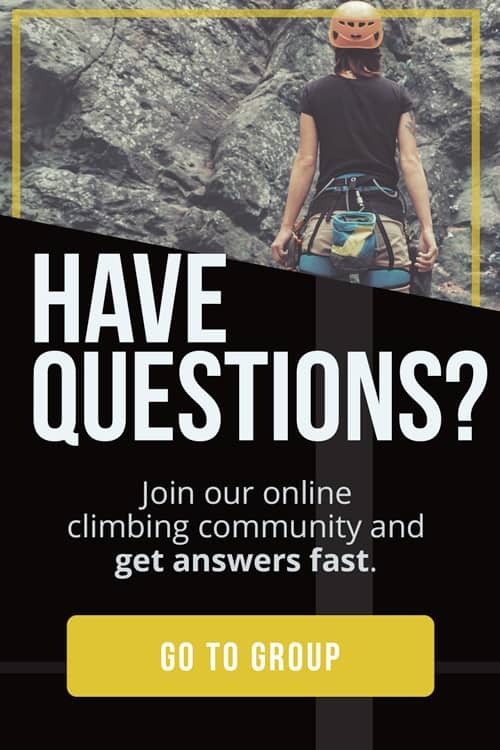 Enter your name and email to get instant access to the Quick Starter Guide to Climbing, which has been used by tens of thousands of people to plan and prepare for their climbing adventures! Plus, you'll get exclusive content in our newsletter to help you make the most of your time outdoors!